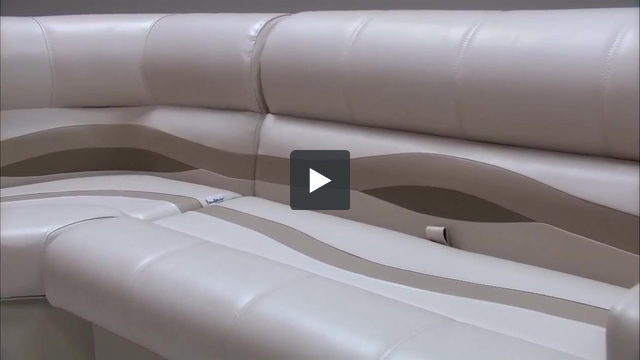 These pontoon boat seats make up our Premium PFG58 pontoon furniture set. Yes. 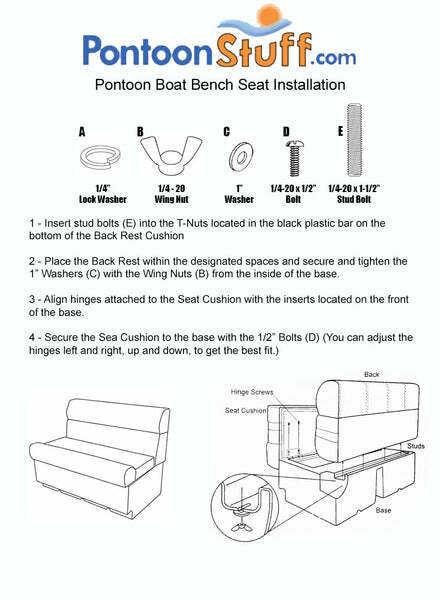 You would need to order all of the Pontoon Boat Seats individually without the console. Since we do not offer price breaks for Pontoon Packages you will not be missing out on any deals.